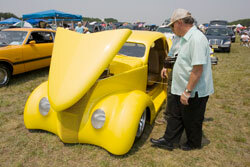 The ‘Wheels’ portion of the Millville ‘Wings and Wheels’ Airshow at Millville Airport includes antique and classic cars owned by collectors and hosted by the South Jersey Cruisers Association. 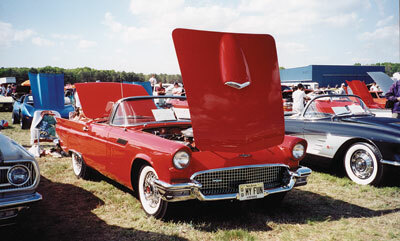 The invitational car show includes trophy presentations, with numerous Delaware Valley car clubs participating. For information call (856) 825-3047.